this last week was filled with crazy - i had family visiting, a sick child, one car accident and three doctor appointments. with all the hustle and bustle of the holidays it felt a little overwhelming. luckily with CVS i can grab cold medicine, wrapping paper and clever gifts for teachers and friends as winter break quickly approaches. 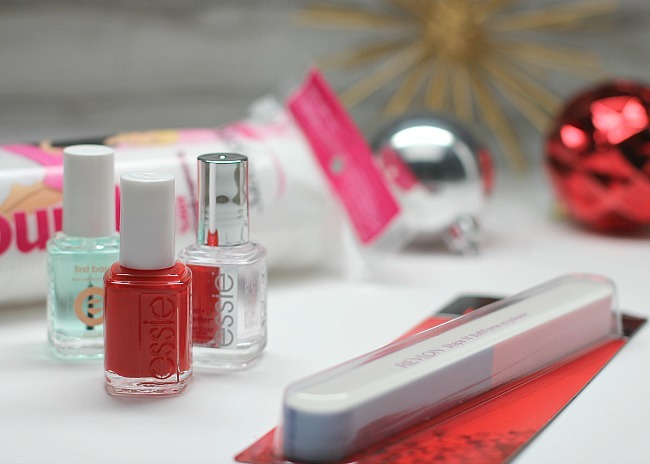 that’s why i decided to partner with CVS this holiday season to get all of my holiday essentials in order! 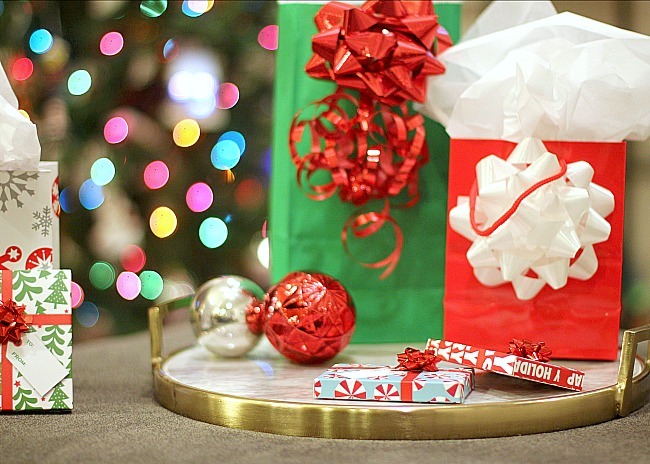 i put together a few gift bag ideas to get you started on your way to holiday gifting. the first is the Grab & Go Beauty essentials. i like to keep a small makeup bag filled with emergency beauty items for quick touch-ups, repairs and fixes on the go. the great part is that i can easily swap the items from purse to purse because they are all housed in one place. 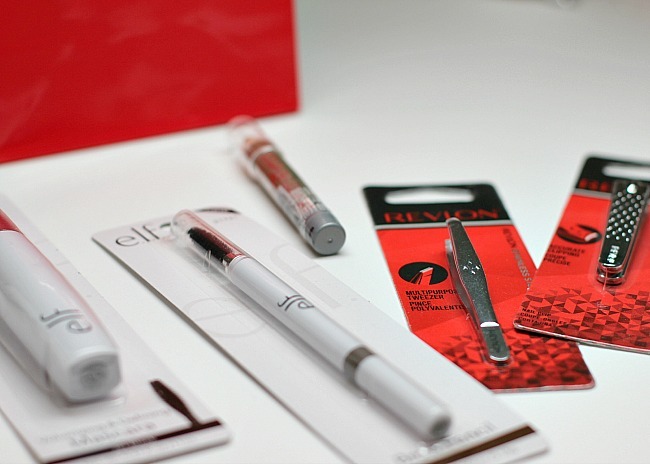 included in that bag are tweezers, nail clippers, a multi-purpose makeup stick, mascara and a brow pencil. put all those items in a cute makeup bag and you have Grab & Go Beauty Essentials. next, i put together a Manicure Gift Bag. included in the bag were items i picked up from CVS for the perfect mani. Essie polish, base coat and top coat are fantastic for a complete and gorgeous manicure. i picked out a holiday color to add a little festivity to the gift. also included are a nail file and buffer all-in-one and my absolute favorite cotton pads, Swisspers. these cotton pads don't leave behind ANY fuzzes which can be a nightmare to a manicure. last, i needed a gift for friend who can be a little picky about products. she prefers things that are natural and free of irritating ingredients which makes the Yes To products perfect. at CVS you can find these products. 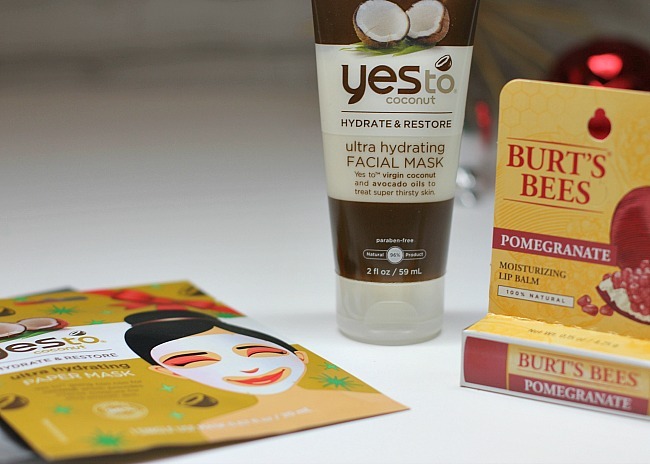 i picked up the Yes To Coconut face mask, Yes To Coconut paper mask and Burt's Bees moisturizing lip balm. packaged together as a gift you have the ingredients for a perfect pampering night. in order to gift these items you will need gift wrapping. CVS carries all your gift-wrapping needs in one place. that is the beauty of CVS - you can stop in and get everything you need in one trip! i picked up some gift bags and bows along with a few gift cards and gift card boxes. i'm all set for gifting this week. phew! 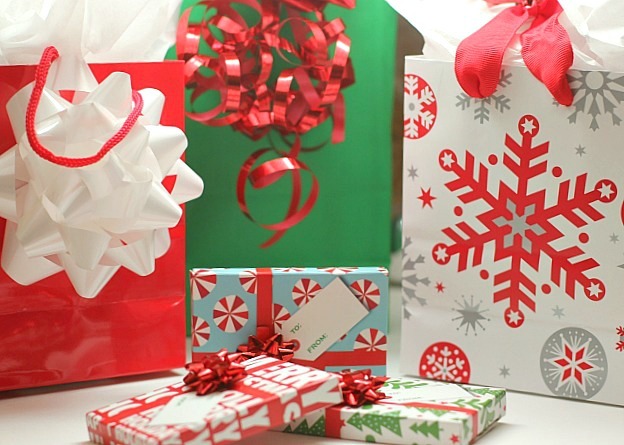 in order to get you ready for gifting i am giving away one CVS gift card for $50. be sure to enter the rafflecopter below.